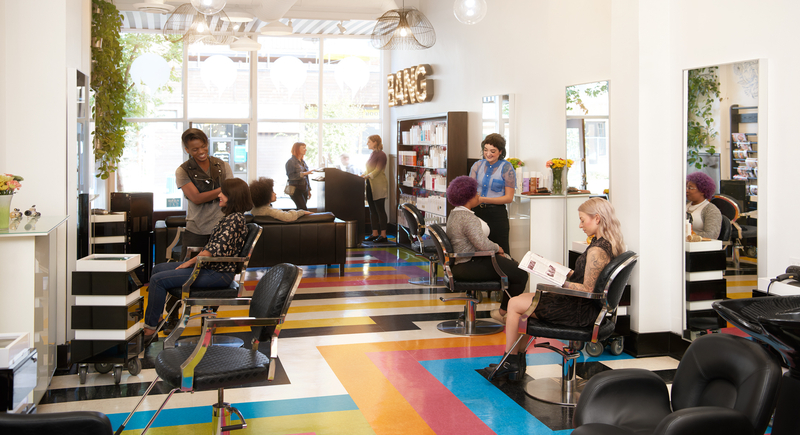 Salon consumers can get what they want, whenever they want it, so it's important to understand what makes them tick. 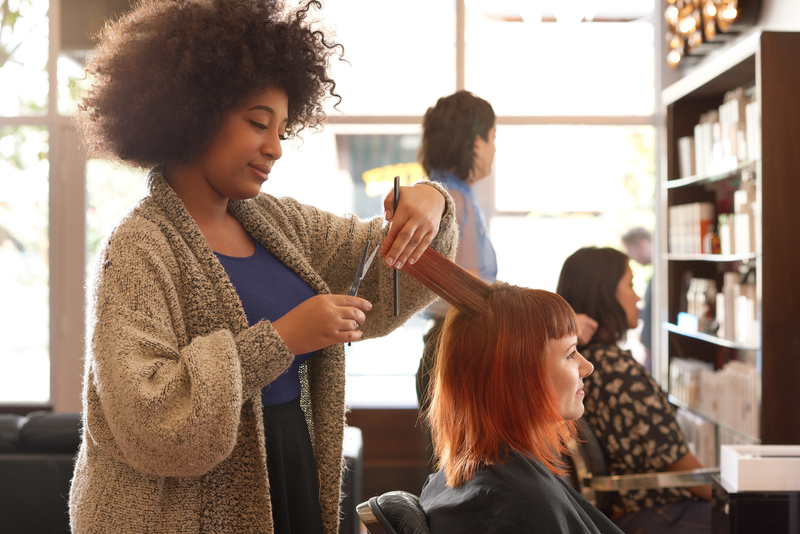 Our survey of 1,800 consumers reveals just how they discover, choose, and recommend salons. 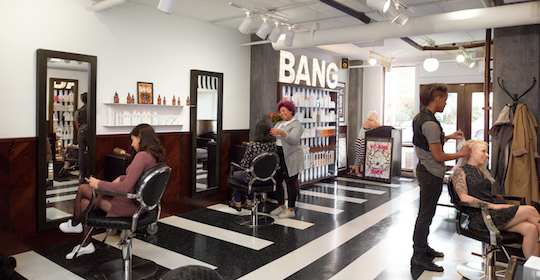 Those insights, and the strategies we've developed to leverage them, will help you create a better customer experience and drive continued growth.